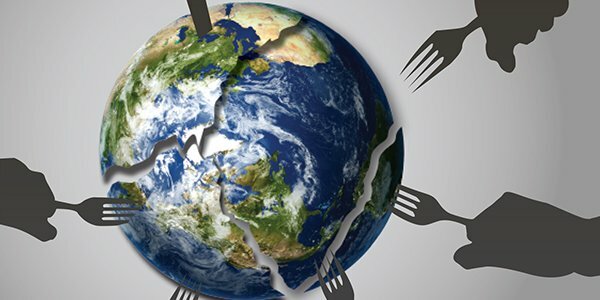 Global economic development has brought wealth and opportunity to so many new places, but it has come at the cost of environmental destruction. 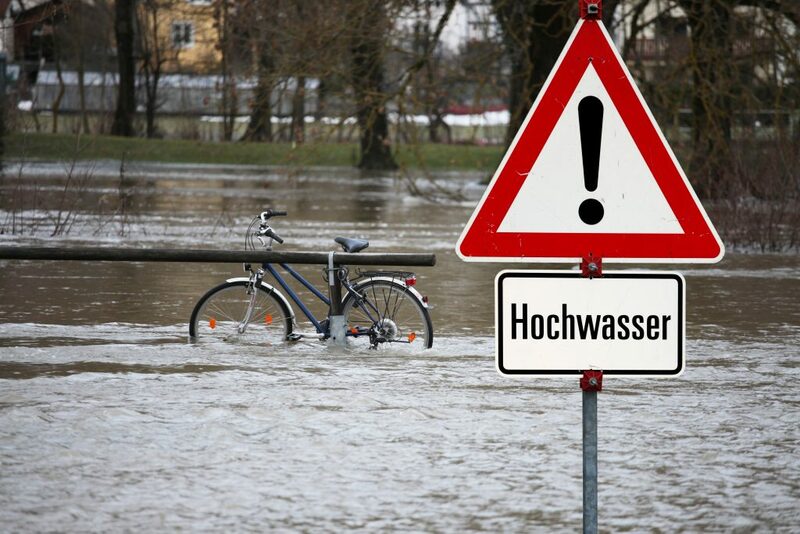 Global climate and ecology are massive, complex systems. As these systems change, they will unleash unforeseen disruption in how we live and work. This podcast features interesting conversations with brilliant people from around the globe. 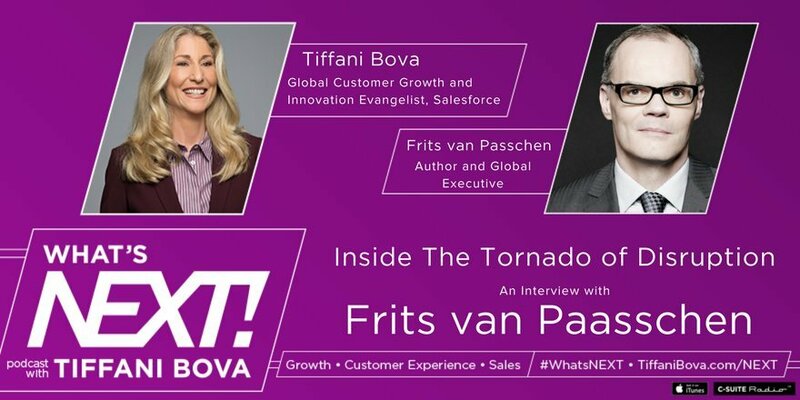 Host Tiffani Bova’s interviews are centered around one objective: what’s next for companies and individuals as they look to innovate and grow. 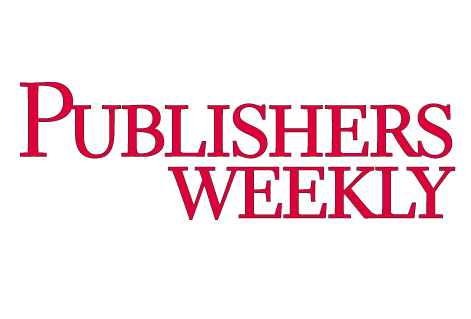 A premier news magazine targeted at publishers, librarians, booksellers, and literary agents, Publishers Weekly is one of the most competitive publications for book reviews. Of the hundreds of self-published titles received each month, only a handful of the very best are selected for review. On October 16th, 2017, PW featured The Disruptors’ Feast. 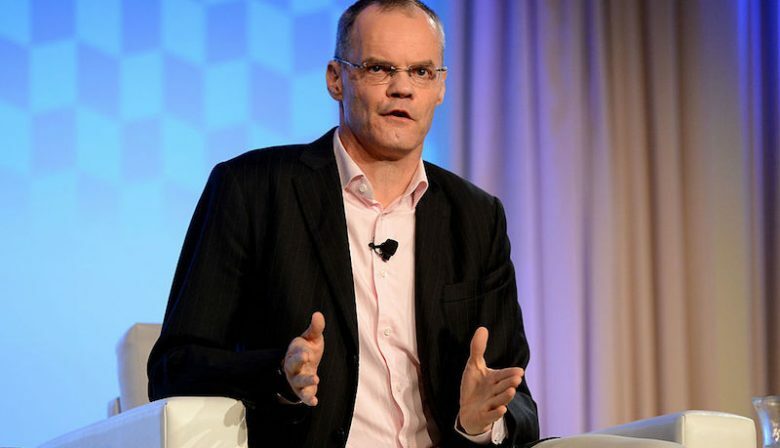 SAN FRANCISCO, Sept 12 (Reuters) – Private equity firm TPG Capital said on Tuesday it hired former Starwood Hotels and Resorts chief executive officer Frits van Paasschen as a senior adviser to help boost the firm’s consumer investment portfolio. Van Paasschen will work on TPG’s investments in consumer, travel, leisure and retail, the San Francisco-based firm said in a statement. NASHVILLE, Tennessee—Former Starwood Hotels & Resorts Worldwide CEO Frits van Paasschen’s passion is finding ways to innovate in the face of disruption, a message he shared with attendees of the 2017 Hotel Data Conference. In a video interview with Hotel News Now, van Paasschen elaborated on some specific ways the international hospitality industry is dealing with macroeconomic trends, and how hoteliers can better position themselves to innovate. He even shared his opinions on the long-term fate of his former company’s hotel brands. NEW YORK – August 24, 2017: Frits van Paasschen, former CEO of Starwood Hotels and Resorts, and Jim O’Neill, venture advisor and former CIO and CPO of HubSpot, have joined as new members of the Board of Directors at Convene. Convene is partnering with the world’s largest commercial landlords to design and service the next-generation workplace; one that operates more like a full-service, lifestyle hotel. The hotel industry has more than one big, bad wolf knocking at its door, but being nimble and forward-thinking will help keep the various threats at bay. 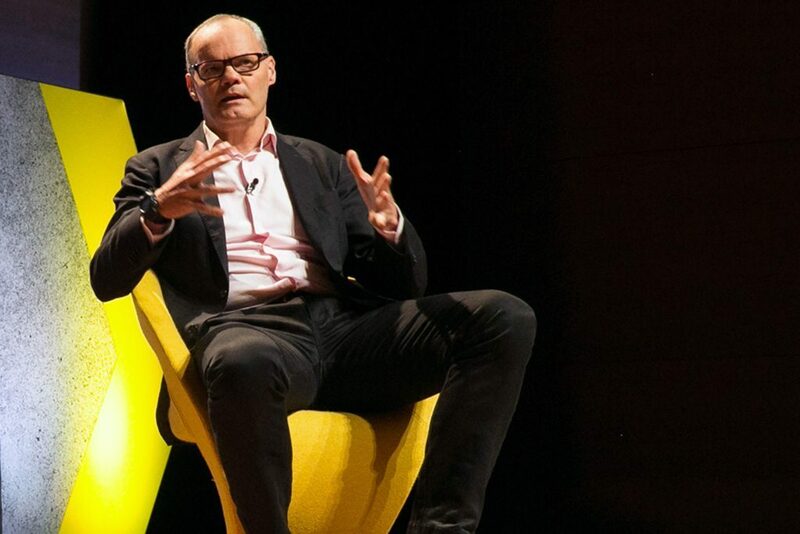 That was part of the message of the keynote speech delivered by former Starwood Hotels & Resorts Worldwide CEO Frits van Paasschen during the second day of the Hotel Data Conference. Jim Cramer spoke with the former CEO of Starwood Hotels & Resorts and Coors Brewing on the new world of business and how to conquer negotiations with Donald Trump. From his vantage point as the CEO of Starwood Hotels & Resorts, a company with 1,200 hotels in over 100 countries, Frits Van Paasschen had a ringside view of the changes sweeping the world as he jetted from his headquarters in Stamford, Connecticut to countries across Asia, Europe and the Americas. From Ho Chi Minh city to Almaty to Mumbai to Shanghai where he meets oligarchs to ordinary citizens, investors to hotel owners, corporate customers to employees, he gets tangible proof of what he terms the “Great Acceleration”. Digital technology, global development, urbanization, and business disruption represent both a major opportunity and a threat in the global economy. To succeed in a world that is changing faster than ever before, supply chain managers must not only understand the trends that are shaping the the future, they must also adjust the way they think and make decisions. In this excerpt from The Disruptors’ Feast, a former top executive at some of the world’s best-known companies recommends strategies for succeeding in a global marketplace that’s facing constant disruption and change. 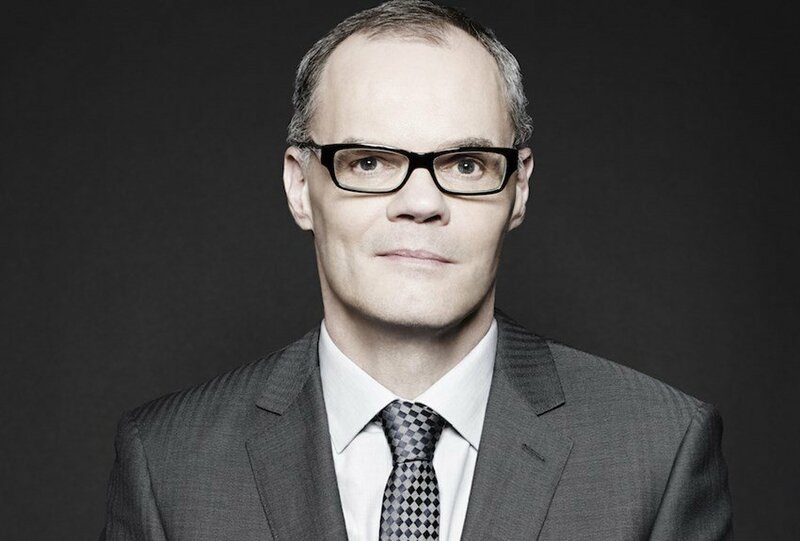 Frits van Paasschen, former CEO of Starwood Hotels & Resorts Worldwide from 2007 to 2015, has joined the advisory board of citizenM hotels. In his new role, van Paasschen will advise the boutique hotel company on its global development strategy as it strives to expand worldwide. Rattan Chadha, founder and CEO of citizenM, said the company is pursuing “a strategy of vigorous growth” in Europe, the U.S., and Asia. It has 11 hotels open now throughout Europe and in New York with plans to add more in other global gateways such as Taipei, Shanghai, Kuala Lumpur, Paris, Los Angeles, and San Francisco. Royal DSM today held its Annual General Meeting of Shareholders at its corporate headquarters in Heerlen (Netherlands). Frits van Paasschen was appointed as a member of the Supervisory Board. 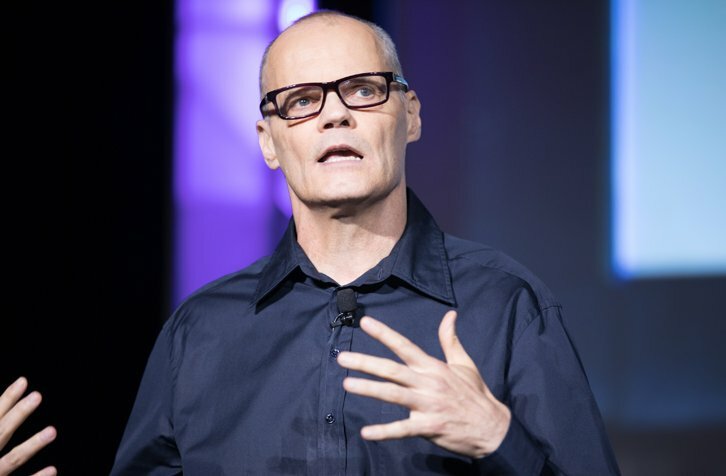 Frits van Paasschen, author of The Disruptors’ Feast and former CEO of Starwood Hotels & Resorts, will deliver the keynote address during the 2017 Hotel Data Conference in early August. In zijn boek The Disruptors’ Feast schetst Frits van Paasschen vanuit zijn persoonlijke ervaring hoe onder meer digitale technologie, urbanisatie en business-disruptie zowel kansen opleveren als een bedreiging vormen in de wereldeconomie. 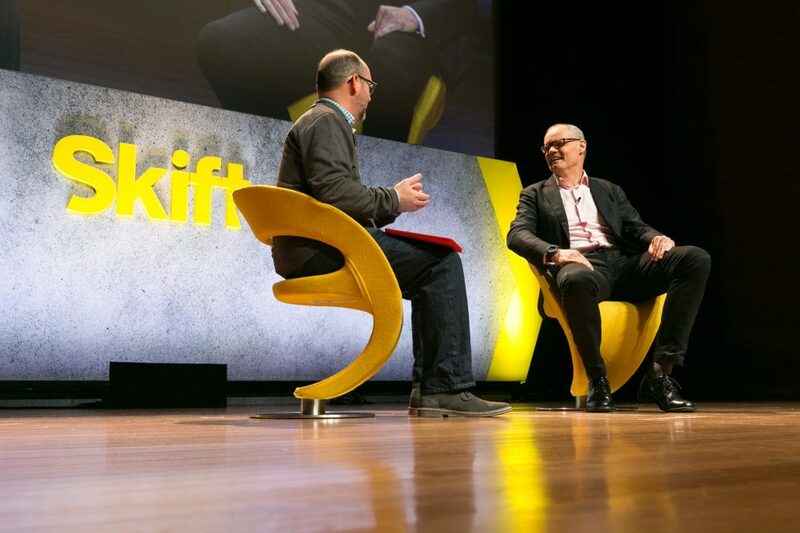 When former Starwood CEO Frits van Paasschen took to the stage at the Skift Global Forum in September, it was a bit of a surprise to many in the audience. This wasn’t just because van Paasschen was a fairly late addition to the lineup, but also because so many in the travel industry had wondered what he’d been up to since leaving the hotel company he led for eight years from 2007 to 2015. Well, now we have our answer, and it’s in book form. 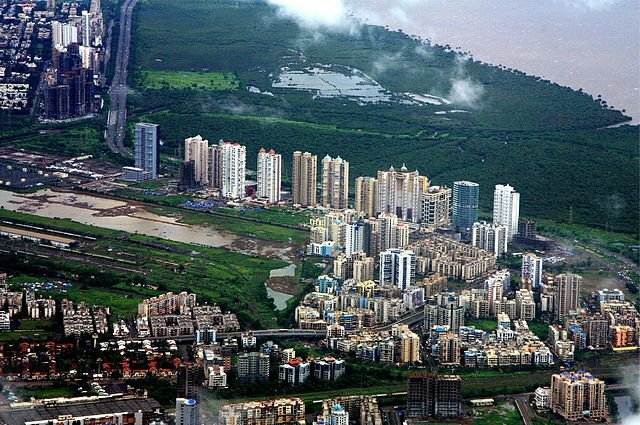 Prosperity and economic development is reaching almost everywhere. The trend line has been building momentum for decades, accelerating as the digital revolution becomes a catalyst for transferring knowledge, connecting markets, and distributing capital. This transformation is a once-in-a-lifetime chance for companies to grow — if they are prepared for seizing the global opportunity. 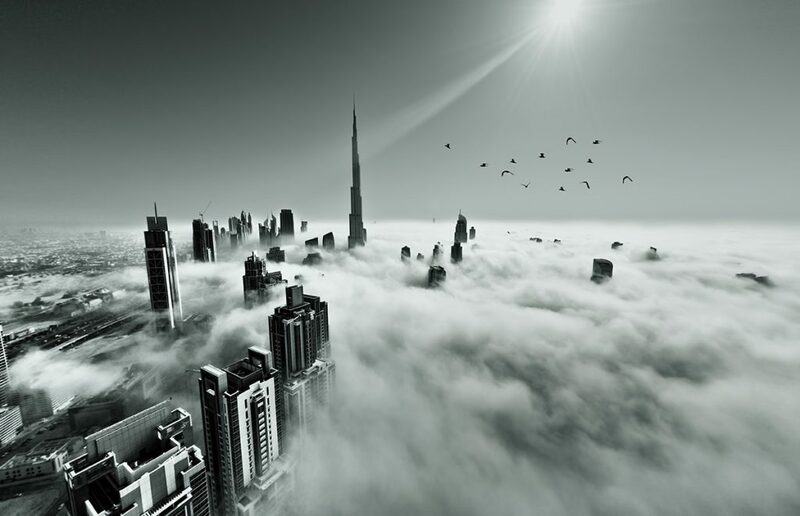 Here are five lessons to help companies and other organizations thrive in a global marketplace. 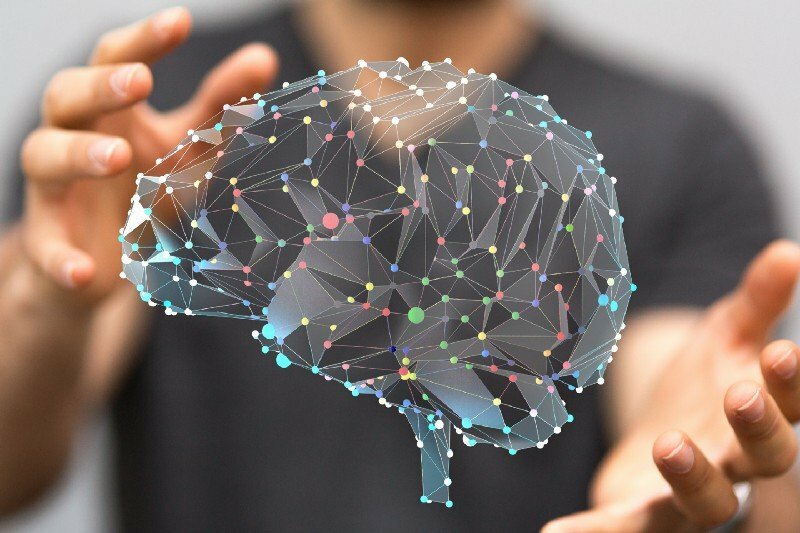 Stephen Hawking has said, “The development of full AI could spell the end of the human race.” Elon Musk has tweeted that AI is a greater threat to humans than nuclear weapons. When extremely intelligent people are concerned about the threat of AI, one can’t help but wonder what’s in store for humanity. 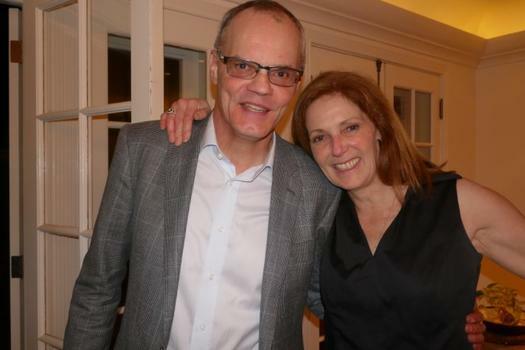 It’s been 18 months since former Starwood CEO Frits van Paasschen left Starwood Hotels & Resorts, and a lot has happened since. Today, Starwood as we knew it for the last two decades no longer exists. As of September 23, van Paasschen’s former company is now owned by its rival, Marriott International, who bought it for $13 billion. 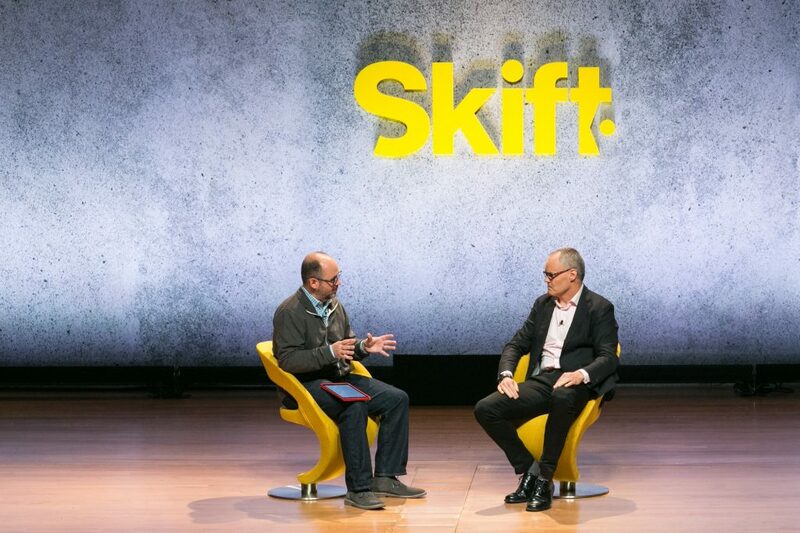 So when van Paasschen walked onto the stage of the Skift Global Forum in New York City Wednesday, the same one where Marriott CEO Arne Sorenson spoke just the day before, many in the audience were surprised to see him, and no doubt wondering what he’s been up to since leaving Starwood. “Frits can speak to you from a place you may not have come from,” said Gwendolyn as she introduced her brother to those lucky enough invited into her elegant Georgetown home Friday evening to celebrate the launch of The Disruptors’ Feast, Frits van Paasschen’s new book. Frits van Paasschen shares insight on his new book. Copyright © 2019 Frits van Paasschen. All Rights Reserved.